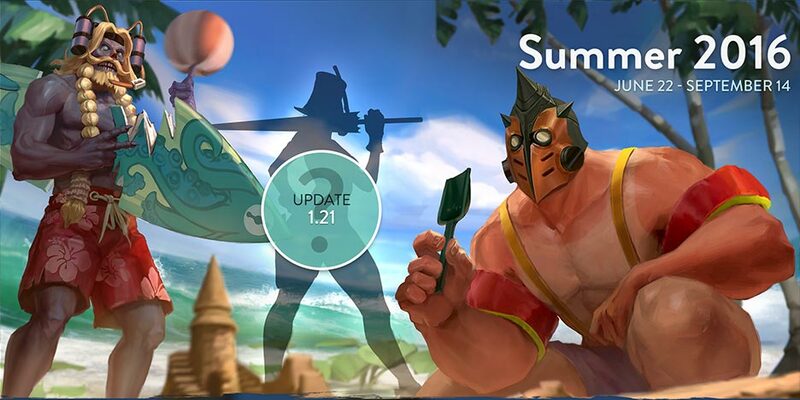 Summer Skins Event: Directly Purchase Tier II & Tier III Skins! Introducing the Second Exclusive: Summer Party SAW! 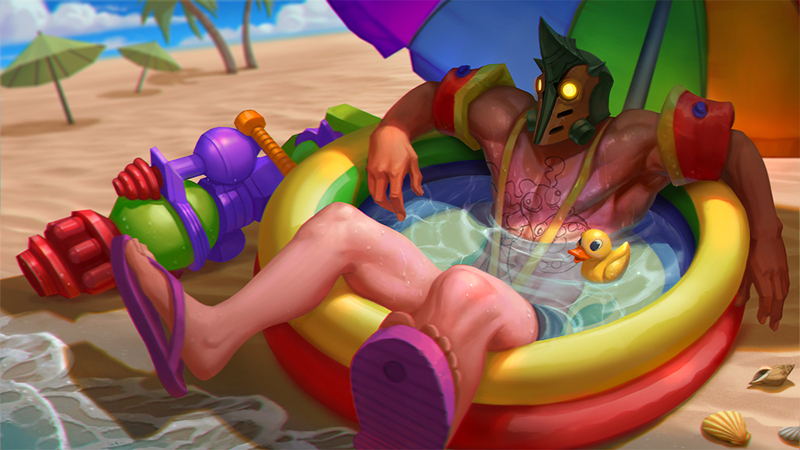 Look who’s joining the party: The Update 1.20 mystery skin is Summer Party SAW, who will make a splash on July 27 with his Gracie water gun and all-new effects and animations. Gracie transformed into a freakin’ big water gun! Card Parties! 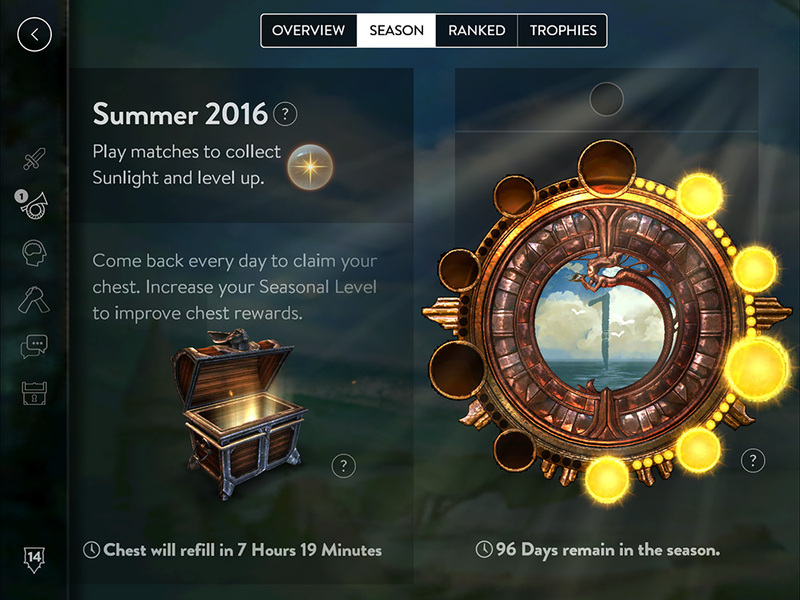 Play every weekend all Summer season long to get a max of 2 Summer cards per weekend. Note: Summer Party Krul is still available and will be until the end of the season. Plus, there’s still one more mystery skin to come in Update 1.21. Stay tuned. A lot of players told us it was confusing to receive Sunlight in some situations and not others, along with much sadness that Battle Royale loses gave nothing but a little shade. In response, we’ve made it easier to get Sunlight (while still keeping minimal abuse prevention measures in place). So lather on that sunscreen. There’s going to be a lot more Sunlight in 1.20. Yes, get Sunlight from Battle Royale losses. Summer season is about fun experiences for players of all kinds. Now, intelligent bots are getting in on the summer fun, challenging players across the experience spectrum. Try bots at five difficulty levels (Very Easy, Easy, Medium, Hard and Very Hard) and find what’s right for you and your friends. Also, expect the Hard and Very Hard bots to get smarter and even harder to beat in future updates. For new players just joining the game, Very Easy bots will be a great introduction to the basic mechanics of combat and teamwork. Since the bots are designed to behave like humans, they’ll follow tactical commands, rally at specified points and even use social pings to express sadness or congratulations depending on how your match is going. Have a friend you want to introduce to Vainglory but concerned about dropping them into intense matches at your skill level? Now you can use the PARTY menu option, invite that player and a friend, then set up a match against bots at your desired difficulty. 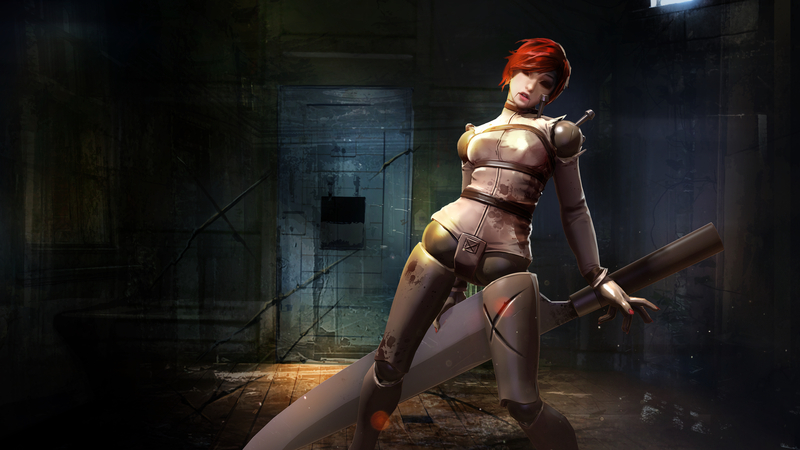 As that player becomes more skilled, you can increase the difficulty of the bots. 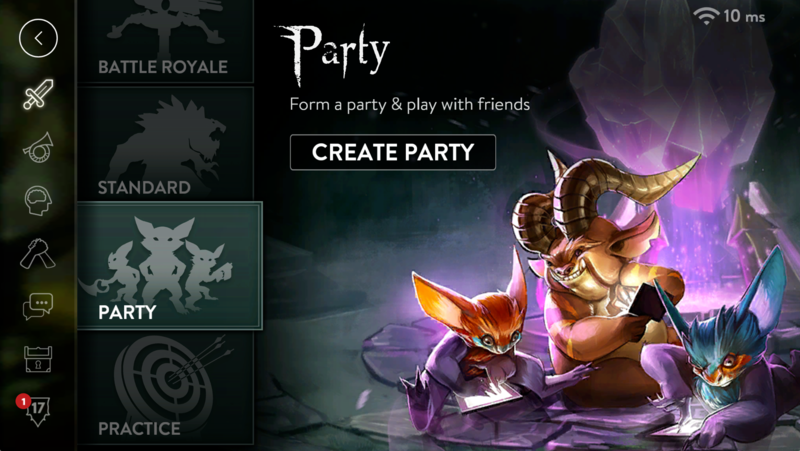 So, invite a new friend to Vainglory, grab someone from your Friends list and throw a bot party. Some players simply prefer a challenging bot experience over PvP matches because they don’t have to worry about dealing with other humans. And you know what? That’s cool too. The Matchmaker will populate your game with opponents on par with your skills. The better you get, the more challenging bots you’ll encounter. See if you can defeat a team of Very Hard bots! Just unlocked a new hero or want to try out a different item build? Great, go for a test run against some bots. Setting up a bot match is a great, low-risk way to sharpen skills without the pressure of a live player match. NEW: When playing a Battle Royale match with solo bots, you can select your hero while battling random bot enemies. This one’s in honor of all the hard carries out there. For the first time ever in Vainglory, receive recognition from killing multiple enemy heroes in close succession. There’s nothing quite like hearing Vainglory’s iconic announcer declare “Double Kill!” or “TRIPLE KILL!” because of your outplays. Through player feedback, we’ve worked to improve our system of punishment for players who abandon matches, ping rudely, troll, dodge Hero Select and have seriously negative karma. The new Low Priority Queue serves to keep repeat offenders away from you — while giving them an opportunity to earn their way back into the mainstream. 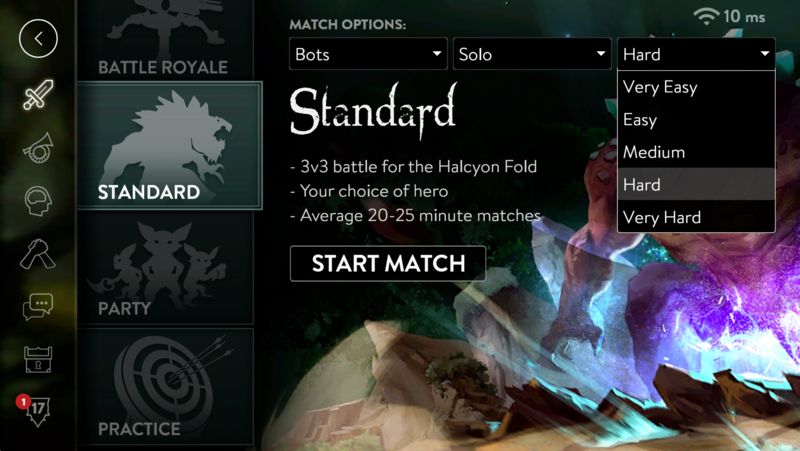 The Low Priority Queue adds additional time to matchmaking for a set number of matches. Repeat offenders earn additional amount of queue time and increased number of probationary matches. 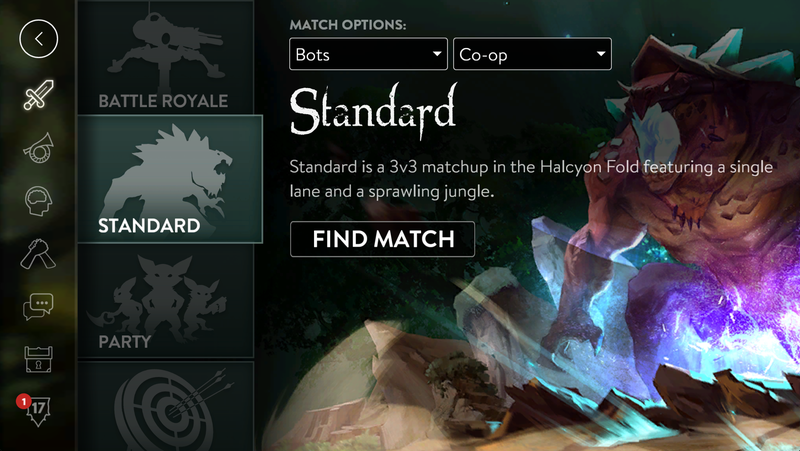 Completing matches earns points toward returning to normal queue. 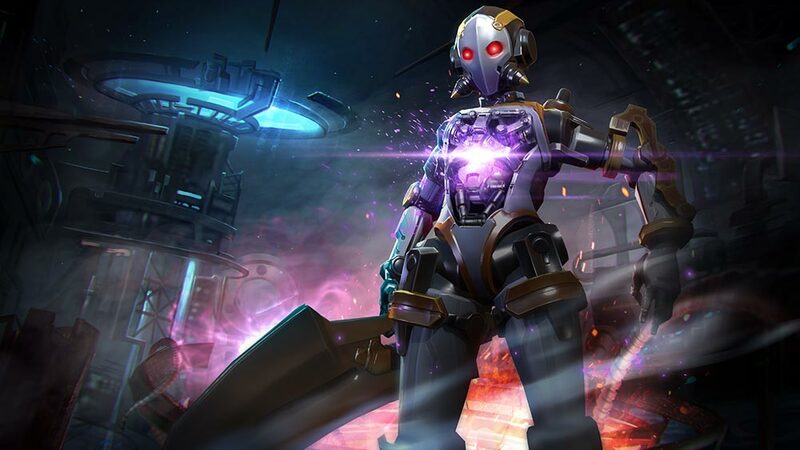 Find new skins in the Vainglory Market every week. 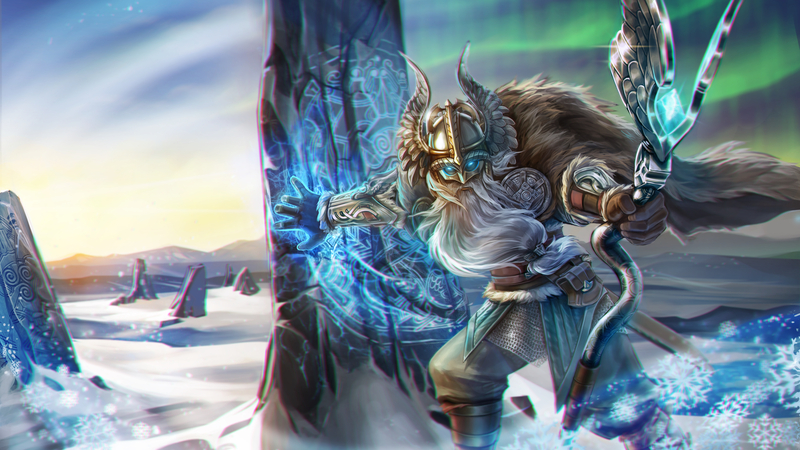 Keep an eye on the in-game News section for hero skin details, official skin lore & dev interviews, and watch the Wednesday dev stream for in-game skin reveals. 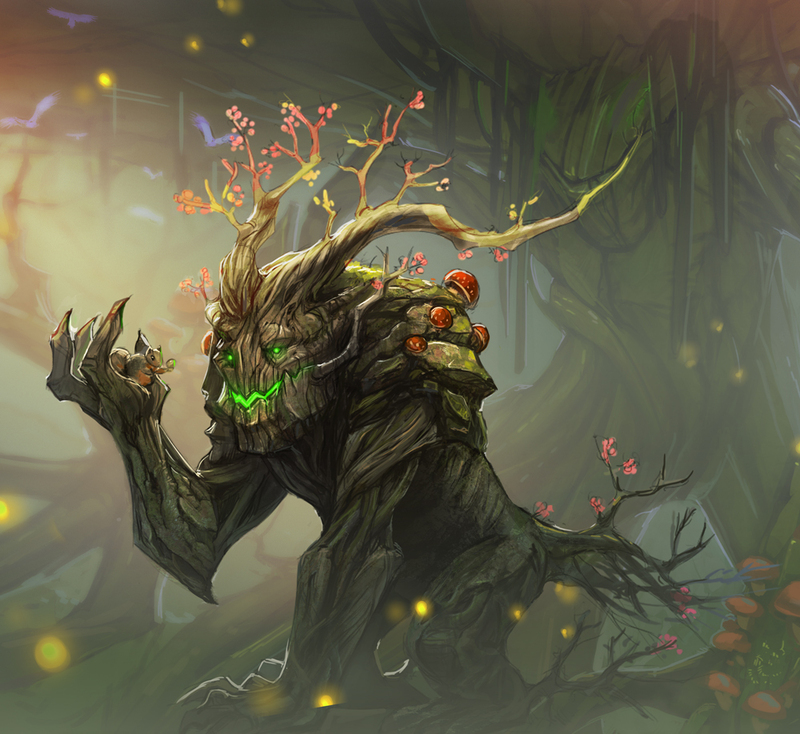 A new monster replaces the jungle heal camps in Update 1.20: the Treant. The Treant is also a healer, and when it dies, it will launch a green heal projectile to the last-hitter. Look for this cosmetic upgrade in the jungle. Get into games faster with menus that remember your preferences. Easily find deals & exclusives. Longtime players got the guild and team tags they wanted, but over time as the player base has grown, it has become increasingly difficult to get the tag you want … or even find an unclaimed tag at all! 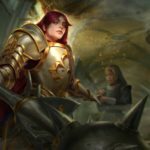 Starting in Update 1.20, team and guild tags will no longer be unique, so players can freely choose the tag they really want. Guild & team tags are no longer unique. Simply select the name you want when creating a guild or team. Existing guilds & teams will be able to change their tags starting in Update 1.21 (next update). In 1.19, we first announced that we were seeking community suggestions for quest ideas. We’ve been really impressed by these player-sourced submissions so far and can’t wait to hear more. Look for quests with the “Community” title and tap to the detailed view to see the player shout-out for the idea. The first set of community-suggested quests are included in 1.20, and this is just the beginning. These initial Community quests focus on play based on specific hero roles, which is a great way to collect extra rewards as you utilize your hero roster. 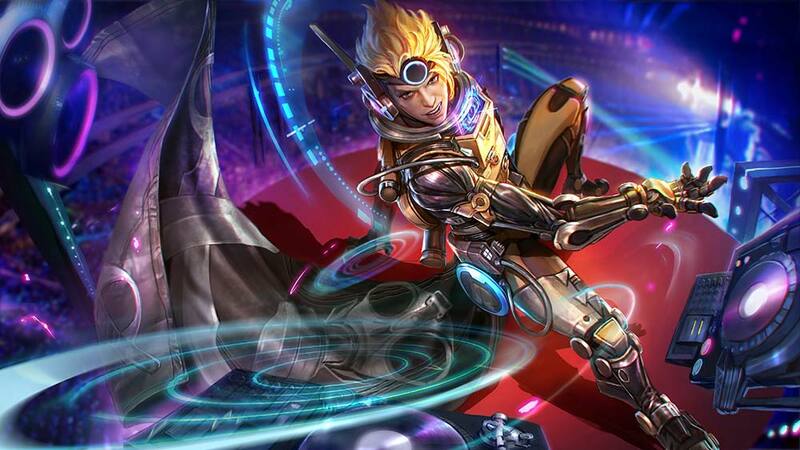 Play a Warrior (Rona, Glaive, Joule, Ozo, Krul, Alpha or Fortress). Yes, Fortress is considered a warrior even though he’s a roamer. Submit your Community Quests ideas here. Punchpop will pick a few every update to make into real quests. Note: There are many more Community Quests already selected and in development for future releases. We’ve heard your feedback and have now made quests easier to complete. Now, all Hero Quests can be completed in any game mode. Increased number of cards in a chest by +1 for all chests except for Legendary chests. Now, all chests have at least two cards in them. Increased likelihood of getting cards. Too many players were accidentally “snapping” to the mini-map during fights. Now, players need to tap and hold down the mini-map before the screen will move. Tap-and-hold the mini-map to pan over the Halcyon fold map like before. To turn on instant mini-map snapping, go to Vainglory app settings. This ability has 3 charges; one charge every 35-30-25 seconds. No longer has cooldown reduction on basic attacks, instead, her cooldowns have all been reduced. Enemies inside the zone cannot use Lyra’s portals for the entire duration inside. This change allows Blackfeather to be much more of a threat early on while also creating a bit more power for his crystal path. Fixed a bug where this ability can be activated while stunned. Most items are now usable while channeling abilities, with the exception of Flares, Flare Gun, Contraption and Scout Traps. Stormguard Banner is returning to its DPS incarnation for simplicity and consistency of damage for roamers. Now Flare Gun is a more economical purchase. Cooldown up from 18 to 20 seconds. Raising the charge time a bit for consistency with Flare Gun, but vision alone will never justify a tier 3 slot, so we’re adding a tad more cooldown — a stat heavily favored by roamers. Since the utility tree is now filled with cooldown items that probably easily outclass Clockwork, Clockwork is moving back squarely into being a Mage item again. Catherine Stormguard / Taka Kaku: Fixed an issue where you can use these abilities while stunned. Now’s a great time to invite new friends into Vainglory and check out the new smart bots together. 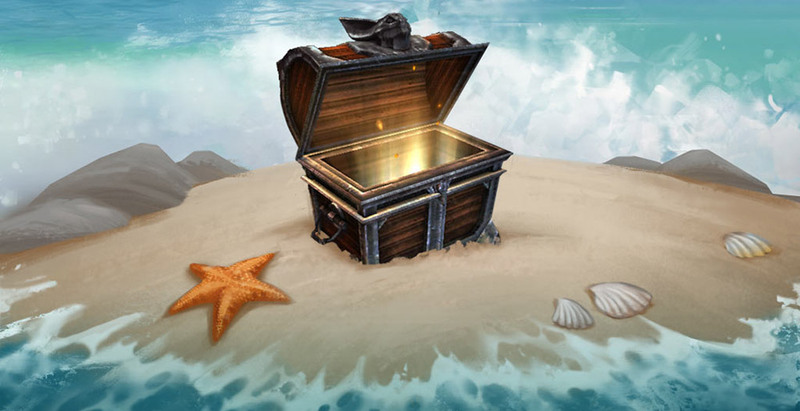 Enjoy the new skins, and remember to open your Summer Chest every day and win on weekends for guaranteed Summer Party cards! 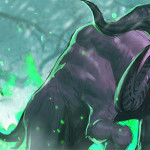 [APRIL FOOLS’] Update 1.4 Preview: Corpus, the Nightmare Goat!